Where are you working/studying presently? 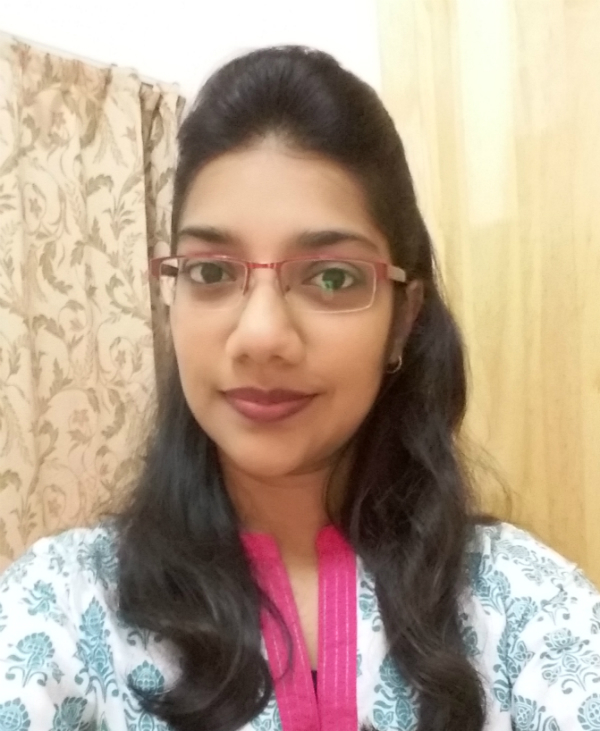 I am currently a trainee Microbiologist at QuantiLAB Ltd. My job scope includes screening for microbial pathogens in food and water samples, as well as in swabs from workplaces which deal with food handling and production. Monash University Malaysia provides a more affordable Australian degree in comparison to Monash Australia. Also, the University is in the vibrant city of Sunway, which I believe is an ideal area for leading a proper student life. What/who influenced your decision in choosing Monash? Positive feedback from the Monash Malaysia Alumni community and my parents influenced my decision in choosing Monash. Please describe your study experience at Monash University Malaysia (please include comments on teaching staff, facilities, and life on campus). I’ve had an amazing experience in Monash University Malaysia. The teaching staff is very experienced and helpful, and Monash provides a range of facilities that contributes to making student life enjoyable. Life on campus is always vibrant due to a series of activities and events that are organised throughout the semester. Were there any obstacles faced while studying here? How did you overcome these? Thankfully, I did not encounter any obstacles while studying here. What qualities did you acquire during your studies at Monash University Malaysia that were beneficial/helpful to you in the working world? Studying at Monash University Malaysia provided an exposure to people coming from different communities and countries. Hence, being used to interacting with people from different cultures and background helped in facilitating communication with colleagues at work. Do you think that having received a Monash education was beneficial to you when you first entered the working world? How? Holding an internationally recognised degree from Monash provides an edge over other job seekers. The exposure gained while studying at Monash reflects on the day of the interview. Monash instills professionalism in its students through various seminars that are carried out throughout the semesters. What advice would you offer to current students who wish to attain success in University? A proper academic and social life balance in University enables attaining success on various grounds. Please name one memorable educational experience for you at Monash University Malaysia. A memorable educational experience would be the field trip carried out in ENV1800 (Environmental Science: A Southeast Asian Perspective) unit where I was given the opportunity to visit a tropical forest in Malaysia.